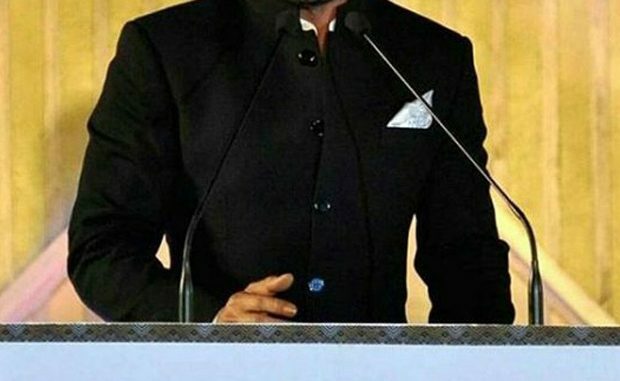 Shah Rukh Khan is known to be an excellent host and his orating skills are often the talk of the town as he charms his audience with his wittiness. On Friday, Shah Rukh along with Amitabh Bachchan, Kajol and others inaugurated the Kolkata International Film Festival 2016. Chief Minister Mamata Banerjee, who is extremely fond of Shah Rukh Khan, couldn’t stop laughing as she watched the actor speak in Bengali. Not just her, but even Kajol, Jaya Bachchan and other celebrities from the Bengali film fraternity were equally amused to see him. On the work front, Shah Rukh Khan is gearing up for Gauri Shinde’s directorial Dear Zindagi which also stars Alia Bhatt and is slated to release on November 25, 2016.